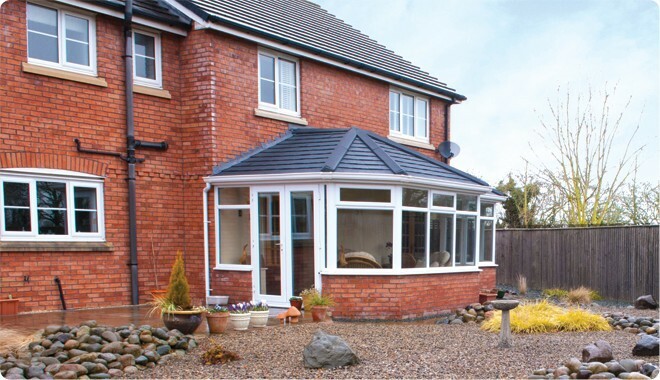 Enjoy your conservatory all year round with a tiled conservatory roof . A tiled conservatory roof allows you to use your conservatory whatever the weather – because it won't become too hot in summer or too cold in winter. When you choose a conservatory with a tiled roof, you will transform an underused space into a cosy extension to your home. It's an easy way to revitalise tired conservatories, specifically designed as a hassle free way for you to change your conservatory roof to a tiled roof. It’s the perfect alternative to rebuilding your extension. No compromise on natural light – all our roofs can be fitted with roof lights to maintain the bright and airy feel of traditional glazed conservatory roofs. 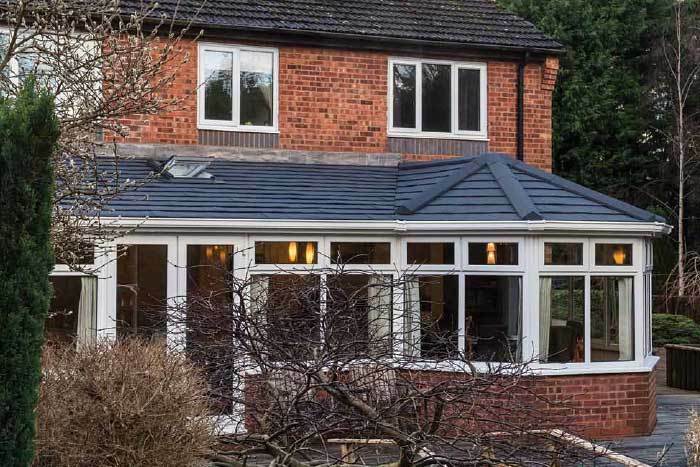 Save on expensive replacement extension build costs – The tiled conservatory roof has been designed to fit simply and easily onto existing conservatories. Roof tiling is suitable for installation on new conservatories as well as existing ones. 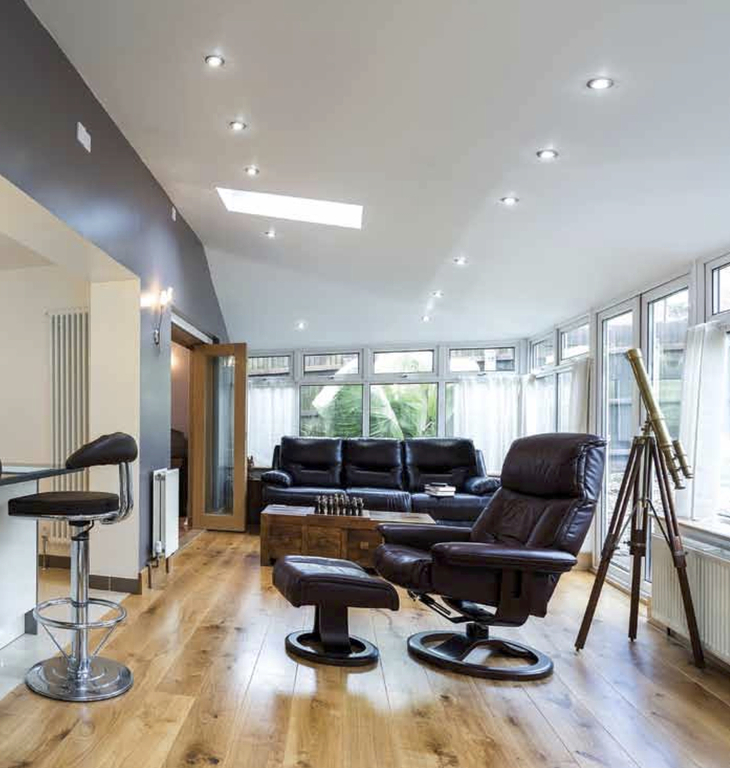 The internal surfaces of your tiled roof can be finished with a modern plasterboard ceiling – creating the look and feel of a conventional home extension. If you want to maintain a light, bright and airy environment, then optional roof windows will flood your conservatory with natural light – without the harsh summer glare of traditional conservatories. 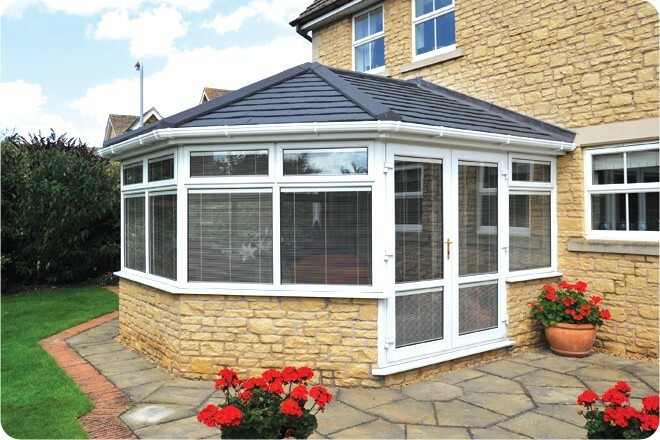 With a choice of long-life tile options your conservatory will look beautiful on the outside too. Our tiled roofs have solid insulation panels integrated within the structure, achieving an incredibly low U-value of 0.15. Such superior energy efficiency means no more extremes of temperature inside the conservatory, making it a comfortable room for you in all weathers. 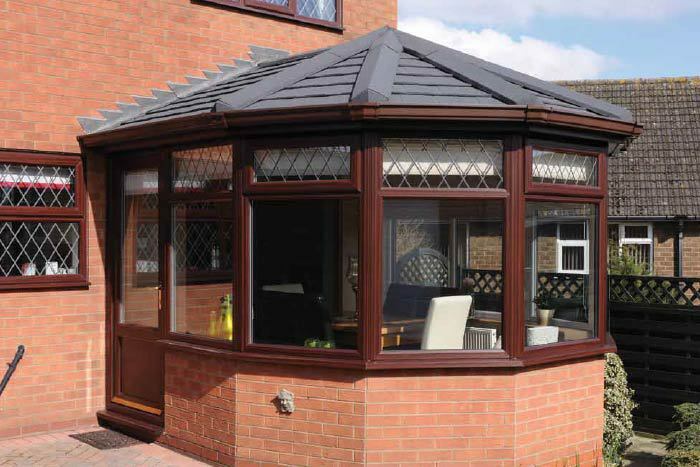 Why choose a Tiled Roof over a conventional conservatory Roof? Do you want to reduce glare in sunlight? Do you find your roof to be too noisy in rainy weather? Do you want a usable room 365 days a year? If you answered YES to any of the above, then a tiled roof system will make a massive difference to your home. Following the successful installation of a number of Synseal Tiled roof systems. Here at Manor Glazing we are proud to announce that we are now a Synseal Registered installer.